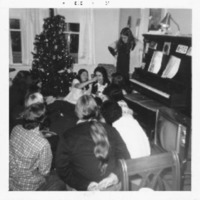 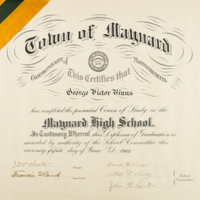 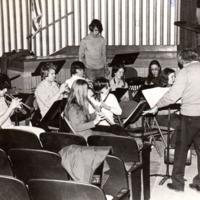 Diploma for completing studies at Maynard High School. 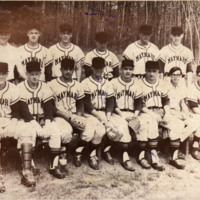 A photo of a Maynard Tigers Baseball Team. 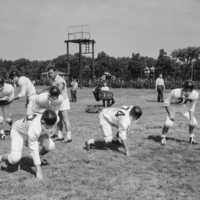 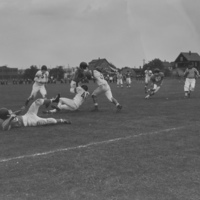 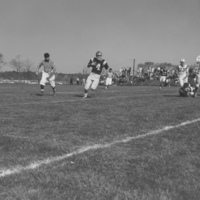 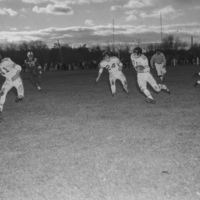 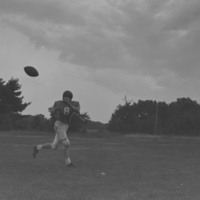 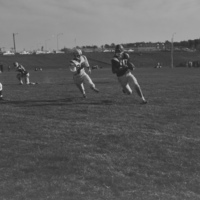 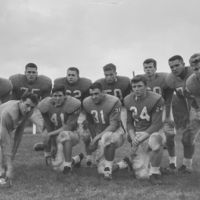 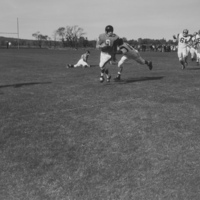 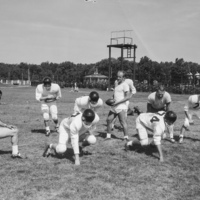 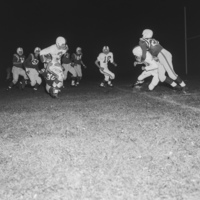 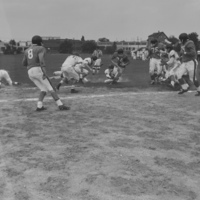 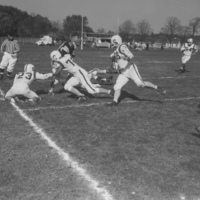 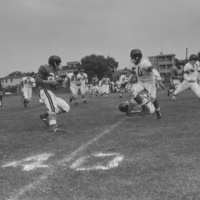 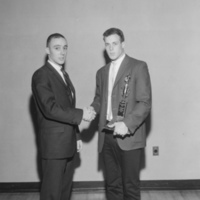 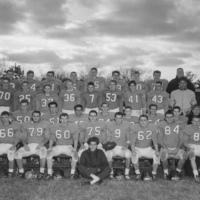 Front, l-r: Joe Uglevioll (co 1963), QB, co-captain; Dave Hatch, 41 (co 1964), halfback; Jim Ruggiero, 31 (co 1964), halfback; Herb Symes, 24 (co 1964), fullback/kicker.